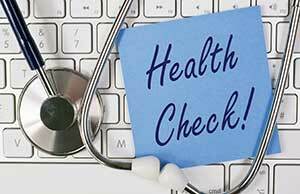 Employers that offer health insurance may finance these benefits in one of two ways. Self-funded benefits are health insurance benefits provided directly to employees. 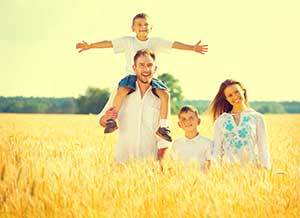 Fully-insured benefits involve purchasing health insurance from an insurance company. With a self-funded health insurance plan, an employer operates their own health plan as opposed to purchasing a plan from an insurance carrier. While self-funded plans carry a much larger risk, many employers choose this option as it saves them significant money. Larger firms typically choose self-funded plans. As of 2008, 89 percent of employees in firms with 5,000 or more employees were in self-funded plans. When choosing a health insurance plan for your employees, take the time to really think about what plans could benefit their life, and in turn, create a thriving workforce. When an employer has the means to meet the healthcare needs of employees, attendance, motivation, and productivity is greatly affected. Whether you’re considering a PPO, POS, HSA, HMO, or HRA, you’ll want to learn the various benefits and downfalls of each. If you’re having trouble making a decision, contact the professionals at the Business Benefits Group for guidance. Request more information or a consultation online today.